Motorola hasn’t yet announced the 7th-gen Moto G series yet however it seems a launch will happen pretty early. 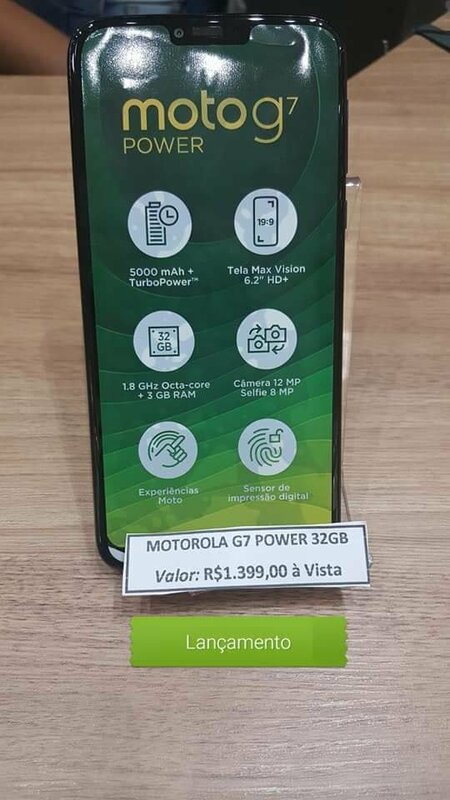 Live photographs of the Moto G7 Power have surfaced online and they were taken at a store in Brazil. 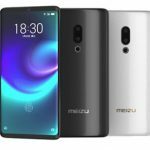 If the phone is already shipping to stores, that really should mean an formal release is around the corner. 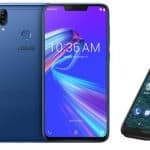 The photographs confirm the specifications of the Moto G7 Power and Furthermore reveal the price tag of the phone. Although the price is for Brazil, it really should give us an idea of how much it will cost when it ships in other countries. 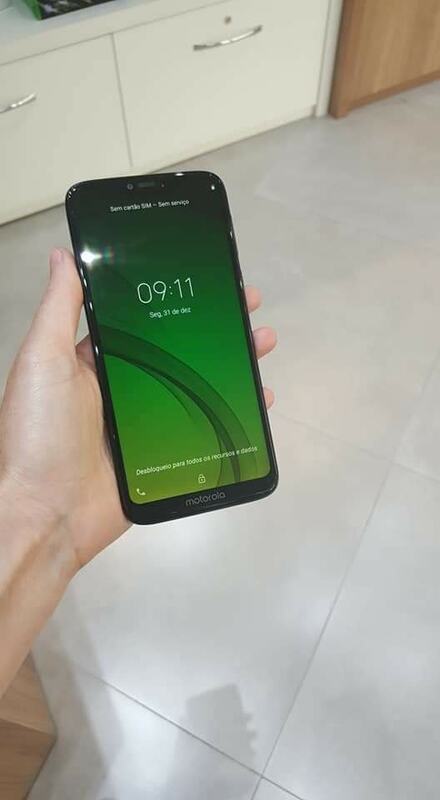 The Moto G7 Power will arrive with a 6.2-inch HD+ screen with a notch at the top that houses the 8MP selfie digital camera and speaker. While an FHD+ panel would be better, the lower resolution really should indicate fewer power utilization and longer battery life. The smartphone is powered by a 1.8GHz octa-core processor. This is said to be the Sd 632 mobile platform. 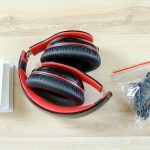 The chipset is paired with 3GB of RAM and 32GB of memory. There will be other RAM and memory configurations available. 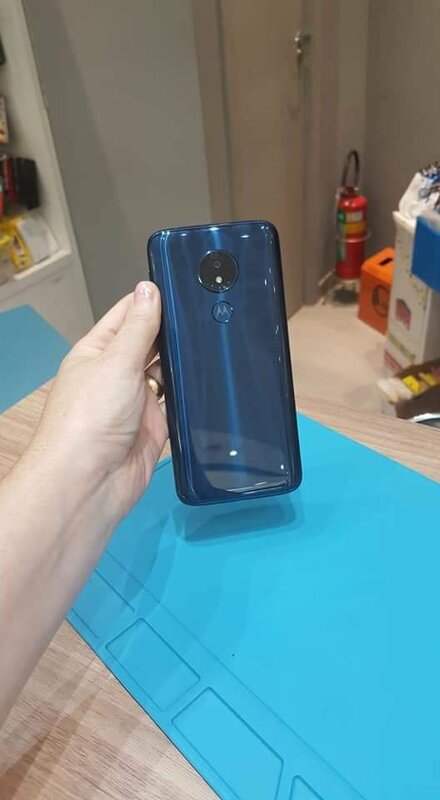 The back of the Moto G7 Power is home to a single 12MP camera that is housed in a black circle together with an LED flash. There is a fingerprint scanner beneath the setup with a Motorola logo on top. The back of the device appears to be covered in glass that reflects light. The variant in the live pics is blue. The telephone packs a huge 5,000mAh battery what must last a whole working day and maybe more. One shot of the phone displays a number of Motorola apps and Google’s own File Go and Photographs apps. The Moto G7 Power is offered at BRL 1,399 (~$370). That is pretty expensive whenever in comparison to the flowed out European price tag of EUR209 (~$238). 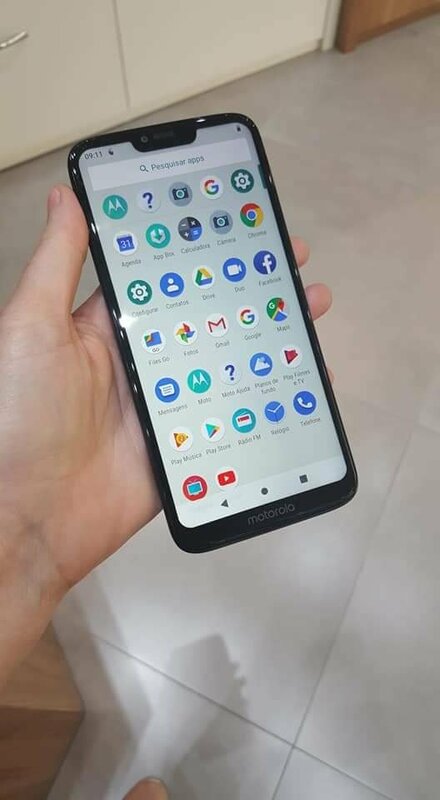 As stated by to the source, the Moto G7 Power and its siblings really should be noted on February 7.